(WBIR - Blount County) A healthcare company is planning a multi-million dollar expansion in Blount County. A second person involved in a fatal crash earlier this month has died, Alcoa police confirmed Friday. Blount County deputies arrested a middle school student for apparently having a "kill list" that had at least three potential victims. Students at Union Grove Middle School overheard the 14-year-old boy talking about the list on Wednesday and told a school resource officer, according to a sheriff's office release. The security resource officer and a deputy went to the teenager's house, where they found the list. (WBIR) Authorities arrested a woman Sunday accused of scamming several people in Blount County through the website Craigslist. 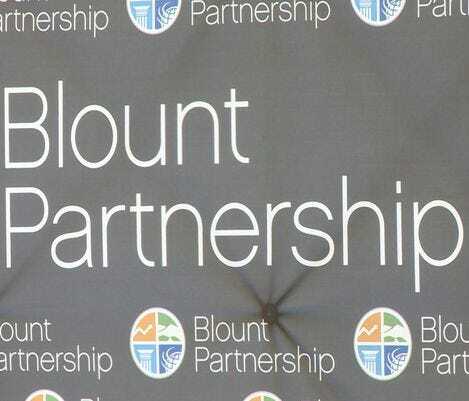 MARYVILLE - The Blount County Sheriff's Office is investigating what they're calling a "rental scam," after four families reported being schemed out of thousands of dollars.